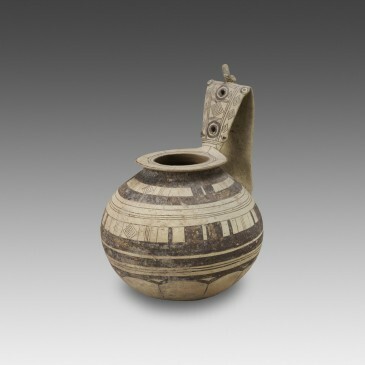 Datation : 6th century B.C. 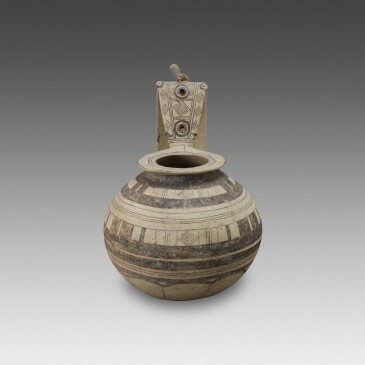 Categories: Ceramics, Vessels. 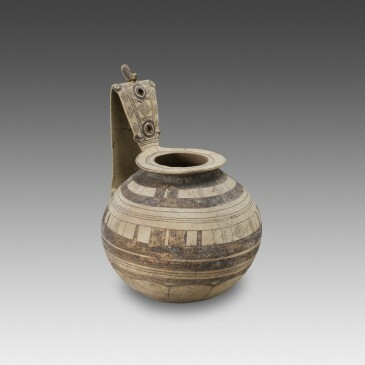 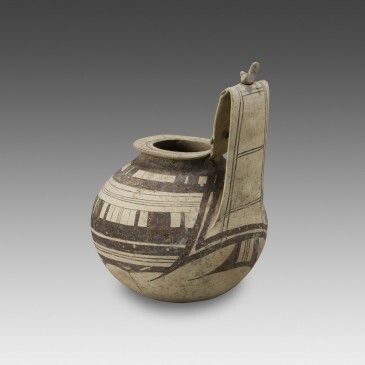 Tag: Iapygian Spherical Jug. 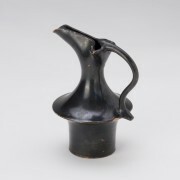 A delicate and elegant small jug with a trefoil mouth. 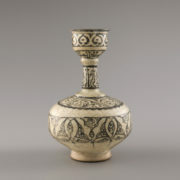 This vessel is entirely black glazed and retains its original beautiful luster. 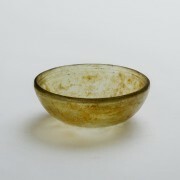 This core-formed bowl is simply decorated with lathe-cut grooves just below the lip. 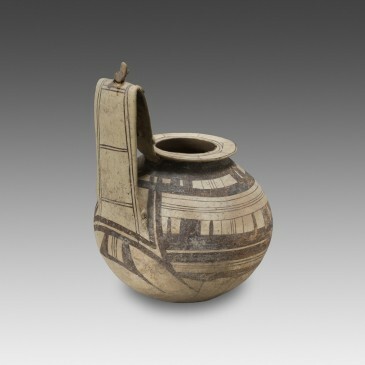 The base is slightly concave.